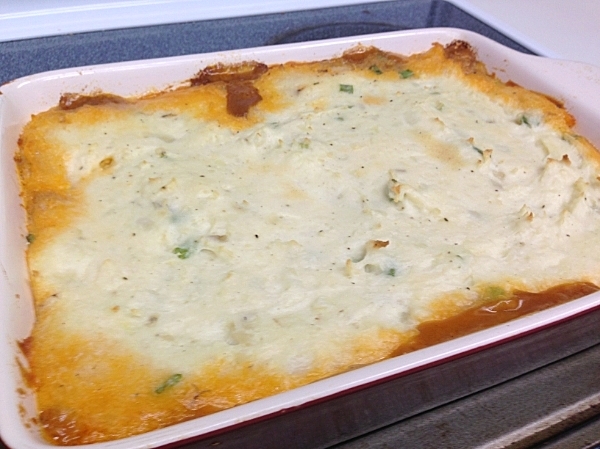 A few weeks back, a guy named Doc Eggerton on the Egghead Forum made a cottage pie. Seeing his pictures started a craving that I just couldn’t put off any longer. Even though I love cottage pie, it’s not something I’ve tackled much. I think I’ve tried cooking it one or two times. Years ago. I seem to recall trying to use jarred gravy. Yeah…that doesn’t fly around our house anymore. So it was off to the good ole interweb to scour for recipes. And while searching for recipes, why not dig up a bit of history? I know lots of people will tell you that shepherds pie contains lamb and cottage pie contains beef. Makes sense, shepherds tend lamb, it’s readily on hand, why would they use beef? Contrary to popular belief, that is not quite correct. Seems like the term cottage pie was coined in 1791 and the dish was a means of using leftover meat of any kind. The term shepherds pie didn’t come around until 1870 and since then it has been used interchangeably with cottage pie. 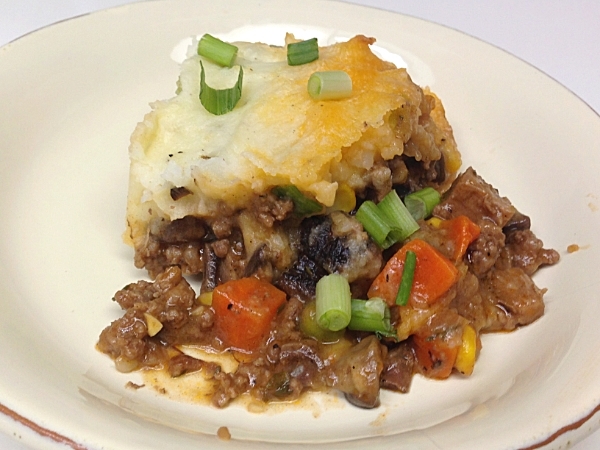 It has only a recent trend to specify shepherds pie with lamb and cottage pie with beef. And while we’re on the topic of recent trends, the use of previously uncooked meat is a new addition as well. So call this cottage pie. 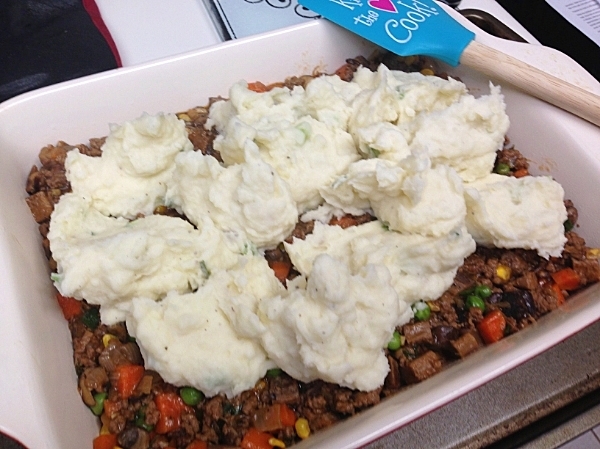 Or call it shepherds pie. I don’t mind which one you decide to go with. Half a pound of leftover brisket, cubed. 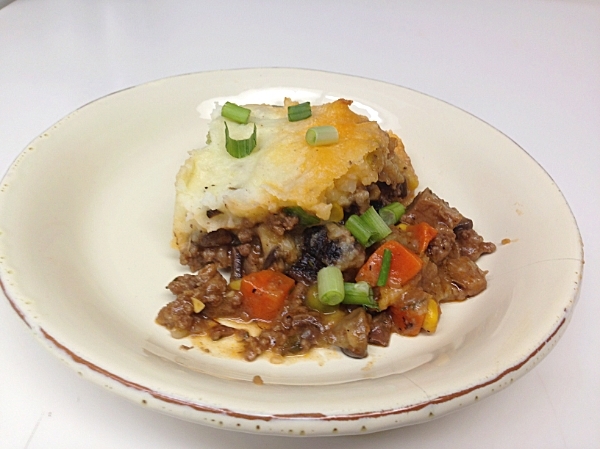 Since the main focus of this blog is barbecue and grilling, and it just so happened that I had some leftover brisket that I smoked overnight Friday, why not incorporate that into our cottage pie? I wasn’t 100% convinced that this would be a good idea due to the smokiness of the brisket and how it would turn out texture wise. Most of the recipes I was seeing called for 1.5 lbs of ground beef. Something in my brain kept saying “Use half a pound of brisket. You know you want to. Just do it.” Who am I to argue with myself? And wouldn’t that look silly anyway? I know it would probably confuse the dogs who are always staring at me while I cook, hoping that a choice morsel will get dropped. And what about vegetables? What vegetables should or should not be included in cottage pie? I wasn’t really able to dig up/finally gave up looking for information on that. Considering it was probably invented by frugal peasant housewives looking to serve leftover meat, it only makes sense that they probably used whatever vegetables they had on hand. Whatever was in season. We just happened to have carrots, peas, corn and mushrooms, so that is what we used. 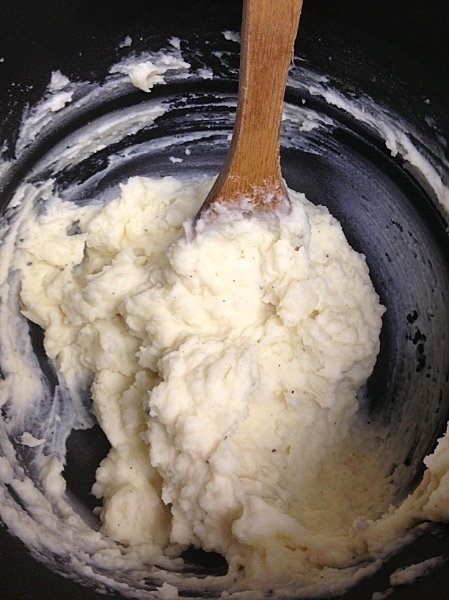 Who doesn’t love creamy mashed potatoes? 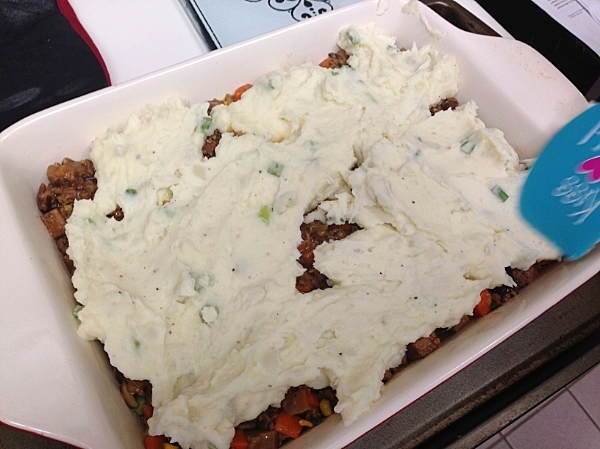 You can make the mashed potatoes ahead of time or prepare the filling while the potatoes are boiling. Peel the potatoes and dice. Place in a saucepan and cover with cold water, bring to a boil. 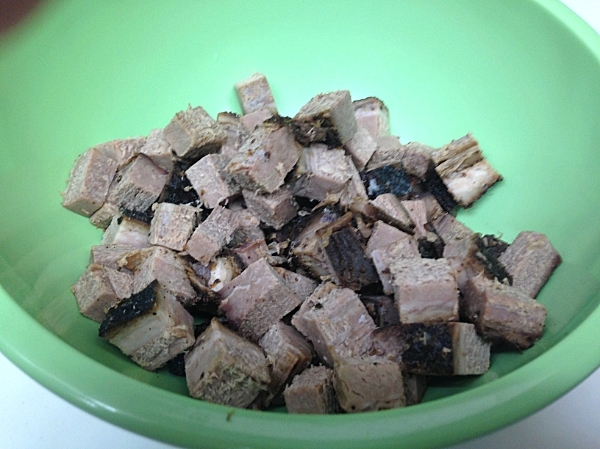 Cook until tender and easily pierced with a fork, about 15 minutes. Drain and return to burner for approximately one minute to cook off any excess moisture. Remove from heat and mash the potatoes with a potato masher. Stir in the butter. Mix the milk, heavy cream and egg yolk together and add to the potatoes. Add the scallions and salt and pepper to taste. Cover the saucepan until you are ready to top the dish. 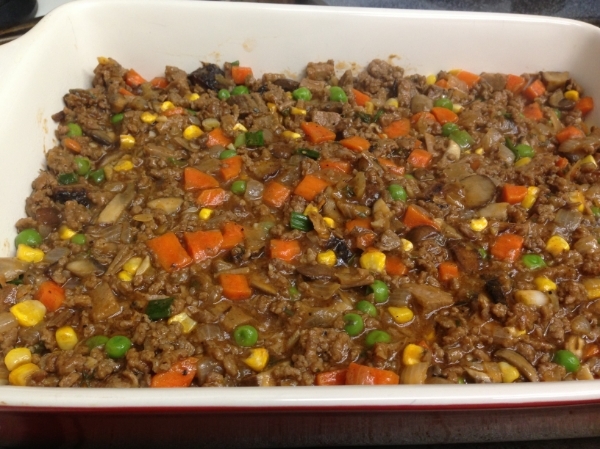 The meat filling spread evenly in a casserole dish. Now would be a good time to taste and adjust any seasonings. Pour the canola oil in a 12 inch skillet and heat over medium high. When hot, add the onions and carrots and cook approximately 3 to 4 minutes. Add the garlic and cook an additional minute. 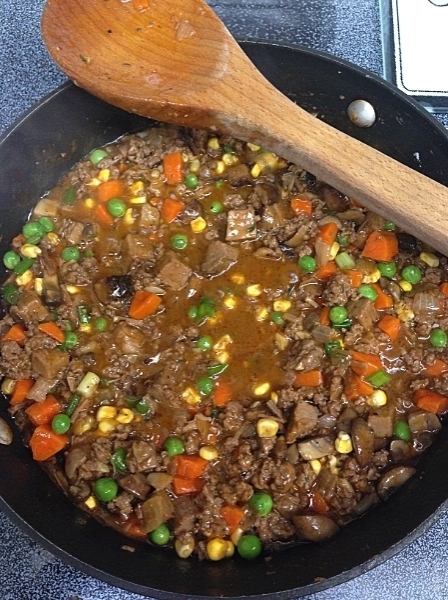 Add the ground beef and cook until browned through. Next, add the brisket, mushrooms and rosemary and thyme. Cook an additional minute or two. Sprinkle the flour onto the meat mixture, stir and cook for about a minute. Add the tomato paste, Marsala, Worcestire sauce and beef broth and stir to combine. Bring to a boil, reduce heat and simmer for 10 minutes or until the sauce has thickened slightly. Add the corn, peas and green onions and cook for an additional minute or two. 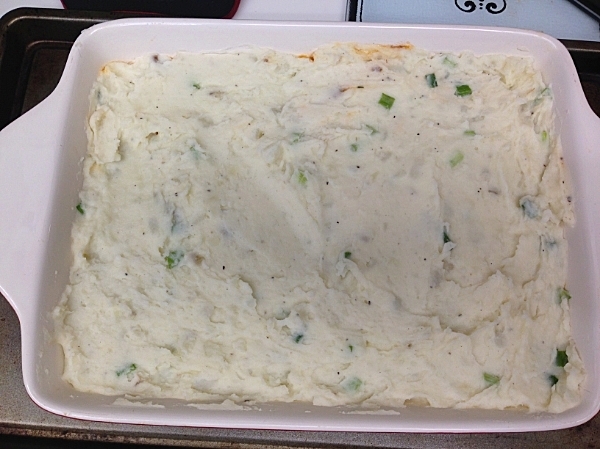 Spread evenly into a casserole dish. Spoon the potatoes on top of the meat filling and spread evenly with a spatula. Try to create a seal around the edges to prevent the mixture from bubbling out while cooking. Place on a cookie sheet (to prevent any messes if it bubbles over) and into the middle rack of the oven for 25 minutes or just until the potatoes begin to brown. Remove and allow to cool 10-15 minutes before serving. Garnish with extra green onions if desired. I found using a large spoon to scoop the potatoes onto the filling worked best. Try to spread them around evenly. A rubber spatula worked wonders in getting the scoops of potatoes spread out evenly. Do your best to seal the edges up with the potatoes to prevent the mixture from bubbling out while it cooks. You could probably spend a lot of time doing this. Don’t worry if it’s not perfect. I had a feeling I was going to have some leakage on that back edge. Oh well. It’s not like its going to kill anybody. Fight back that urge and allow it to rest for at least 10 minutes. Ready to eat. Can you see those cubes of brisket hiding in there? This dish takes quite a bit longer to prepare than a lot of our other dishes, especially if you consider smoking the brisket as part of the process, which I don’t (BTW, if you don’t have leftover brisket on hand, just use 1.5 lbs of lean ground beef). It’s not so much that any of it is hard, there is just a lot of prep work and a lot of steps, but it is so worth it in the end. I think I started around 5pm and we were sitting down to eat around 6:50-7ish. Granted, I took my time and that is from start to finish including emptying the dishwasher, getting the ingredients out, cleaning dishes along the way, total cook time in the oven and allowing it to rest afterwards. Still, it was very rewarding. My original fears about the smokiness of the brisket and the texture were proved wrong. The brisket did add a note of smokiness to the dish, but it was subtle. And as for the texture, the brisket was soft and melt in your mouth tender. The gravy beats any store bought jar stuff hands down. Rich, complex and beefy. And creamy mashed potatoes? How could you not like a dish like this? Perfect for anybody in your life who is a meat and taters kind of guy. Not to mention it slips some vegetables in their diet as well. I almost cooked this on the Egg, or at least the final baking. Almost. I’m sure it would have been fine, but I didn’t want the mashed potatoes to absorb any smoke flavor and thereby add more to the whole dish. Not to mention I just didn’t want to add that extra step of lighting the Egg and getting it stabilized. If I had, I would have set up the Egg for an indirect cook, with the plate setter legs down and then placed the casserole dish on spacers to allow air to flow underneath it. Cook temp at 400F. For other grills, light the coals or burners under half the grill, preheat to 400F and set the casserole over the unlit side. You may need to turn it 180 degrees halfway through. Cooking time should be roughly the same. Honestly, I don’t think this dish would really benefit from being cooked outdoors on a grill. Very cool. I approve of your culinary operations here! Adding the brisket was pretty much a stroke of genius, in my opinion. 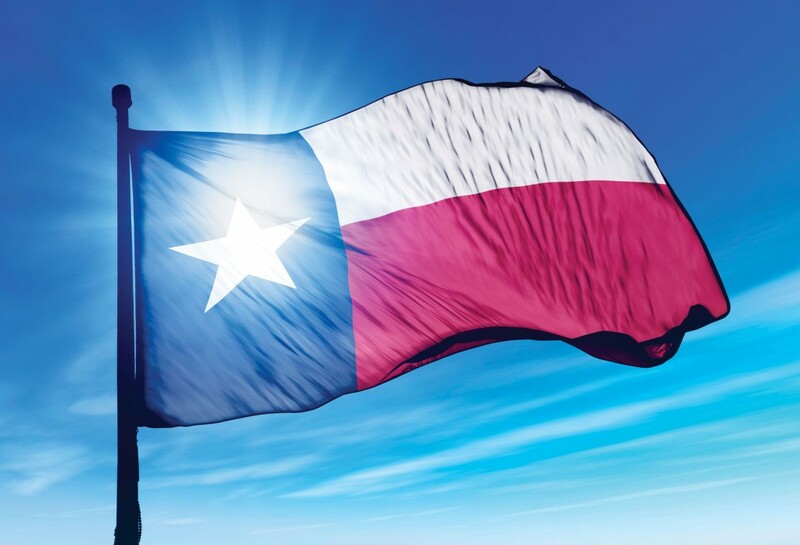 Cause when doesn’t brisket make things better! Nice move. I’ve done shepherds pie on the pit before, and don’t recall the potatoes getting too smokey. So it works. But this looks better than traditional shepherds pie, so I can see why you weren’t keen on taking the chance on ruining it. Gotta be good to the brisket. Anyways, looks highly edible. Nice work! Thank you, Sir. Too kind, too kind. I don’t see why it wouldn’t. Go for it!! Ha, Alexis just said tonight, “We need to make some Cottage Pie”. Well done! Well presented! Well, even though Jason is my son, I believe I can say he has produced a winner in this blog. Go Son! Can I come over for dinner? That looks absolutely amazing.